As government failed miserably managing the disaster , death toll is likely to cross 5,000. 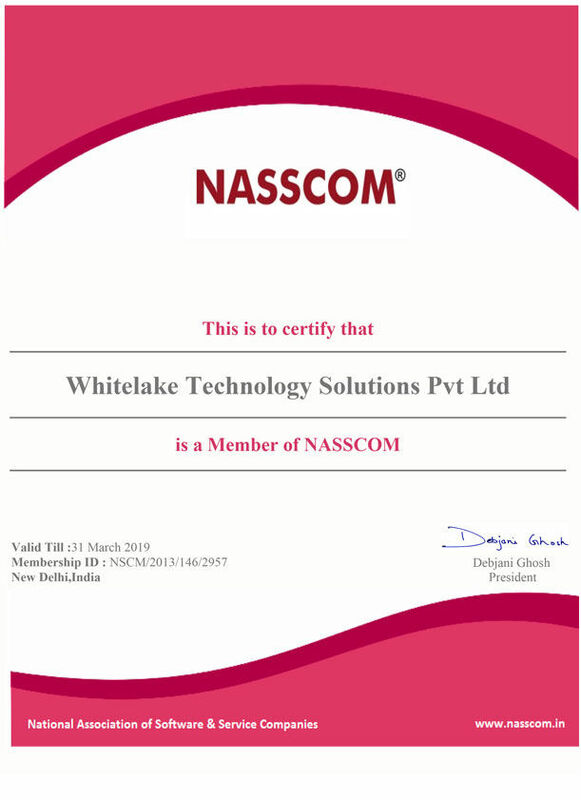 To help flood victims and support rescue operations, we (WLTS) are donating One Lakh Rupees from Whitelake Technology Solutions (WLTS) Pvt Ltd. We would also like to salute all the Jawans who have been at the forefront of rescue operation in flood-ravaged Uttarakhand. Uttarakhand referred to as the “Land of the Gods” experienced a deadly flash flood on June 17 which shook the entire country with its devastating effects. Thousands of pilgrims were stranded without even the basic amenities such as food, water and shelter for several days, hundreds of buildings collapsed and thousands of people died. As the rescue operations are carried out in a full-fledged way, bad weather and boulders are causing delay to rescue operations. With the Meteorological Department warning of more rain and storms from Monday, the various agencies on the ground are operating with urgency. The Indian Air Force (IAF) has deployed 13 more aircraft and 55 helicopters for relief and rescue operations. About 70,000 pilgrims have been evacuated so far from the worst-hit Rudraprayag, Chamoli and Uttarkashi districts where the famous Himalayan shrines of Kedarnath, Badrinath, Gangotri and Yamunotri are located. Commander S.D. Sinha (Retd) heading the NGO Paani Morcha said that, Geologists have repeatedly warned that sedimentary rock structure of the Himalayas comprising shale and siltstone is extremely pliable and construction of structures close to the rivers is a precursor for disaster. As appears to be no Disaster Recovery Plan in place, we (WLTS) are donating Rs.1 Lakh to help the flood victims. In the past, we were helping individuals and organizations through our Trust, this donation is made public to encourage individuals and companies to donate more for this tragic cause. Hope government will take necessary actions to rescue the remaining local and pilgrims as well. Our parent concern WLTS (Whitelake Technology Solutions Pvt Ltd) helps Educational institutes, Individuals and Various other Noble causes through whitelake trust.